Описание: Озвучен на български: Блу, Джевел и техните три деца отиват в джунглата, след като изоставят Рио Де Жанейро. 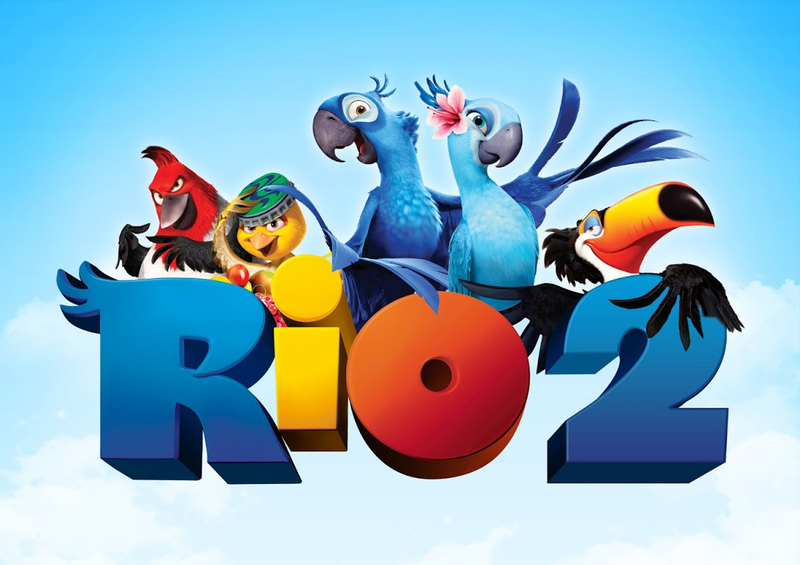 With the flock now under Linda and Tulio’s protection, Blu and Jewel decide to live in the Amazon with their kids and friends, though still agreeing to visit Rio in the summer. Luiz finally arrives in the Amazon after hitching a ride with Kipo, and Charlie joins the birds’ party.